One of the biggest platforms for live video today is Twitch, which actually got its start as a spin-off of justin.tv, a website created to let pretty much anyone broadcast their video online. Also, Twitch originally began as a platform exclusive to gamers, but now this Amazon subsidiary allows for almost any type of live video streaming. Twitch is very different from YouTube, Facebook, or other popular video platforms, but many of the differences are huge advantages for streamers. Let’s take a look at Twitch and discuss how to get the most out of it. Something that should be noted before you dig in, is that the unique tools and features offered by Twitch have made it a successful, and highly profitable, platform for many streamers. Spend some time browsing Twitch, and see if the content you want to create is similar to what’s popular on the site. Originally, Twitch was created for gamers to live stream their game play. To millions of their viewers, watching someone play World of Warcraft is the equivalent of football fans watching the NFL on TV. Gaming is still the dominant type of content on the platform, but this is rapidly evolving. 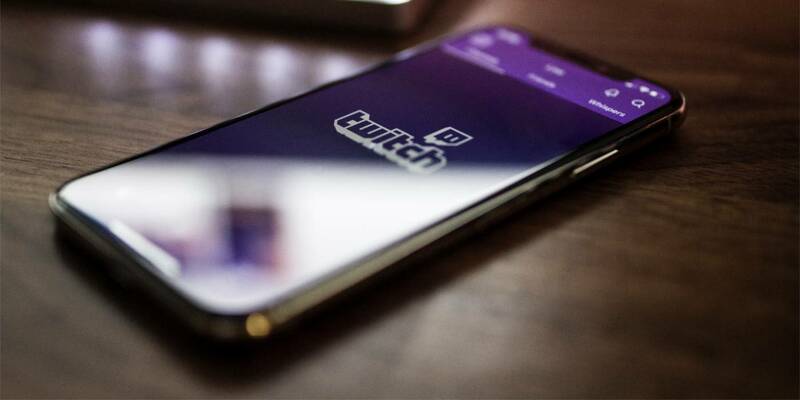 Now that Twitch has opened up their platform to more than gamers, any type of live content creator can broadcast to the over 15 million daily active Twitch users. Twitch has also opened up a new category called IRL, aka ‘In Real Life’, and it’s an area where streamers are free to share live, or pre-recorded, video, and talk to their audience about anything, or seemingly nothing, at all. 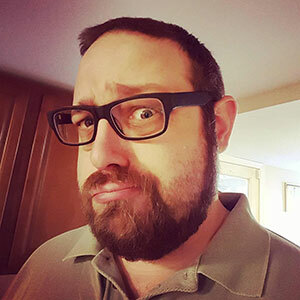 In 2017, traditional radio host Bubba Clem brought his nationally syndicated FM radio show to Twitch, and has seen great success. This platform allows the show to connect and interact with their audience in new ways and provides an entirely new source of revenue (we’ll discuss how that all works, below). Now, the radio industry is using Bubba’s experience on Twitch to encourage other radio shows do the same thing. As an Affiliate, streamers have access to a multitude of great Twitch features that are not available to anyone outside the program. Advancing to the Partner program offers essentially the same features, with a few added bonuses such as the Verified Channel Badge, which offers your channel heightened credibility. It’s clear the greatest success on this platform comes for those who stream often, and for longer periods of time. There are many options Twitch offers that can help people make a ton of money. Unlike YouTube, or others that monetize based on ads, Twitch allows streamers to generate money from their audience. This is why interacting, entertaining, and otherwise working to build a strong loyal audience, is more important on Twitch than anywhere else. Keep in mind, you have to reach certain benchmarks before they allow you to use these features. Now let’s talk about some of the unique-to-Twitch features and differences. For example, everyone who streams to Twitch has a dedicated page. Of course, you have a page on YouTube and Facebook, but on Twitch there are a lot more customization options. Streamers can incorporate all kinds of custom graphics and web code to integrate different things. Many streamers use this space to provide links to sponsors, their website, or to sell products. Twitch has popularized using on-screen graphics during live streams. One of the best ways for streamers to get their audience to buy subscriptions, or give bits, is to give them incentives. The on-screen graphics can help automate that type of interaction. Streamers can provide leaderboards that list the people who gave the most bits. Other graphics can be used to show progress towards a goal. “If we can get 10 subscriptions we’ll do something special”, the streamer will say. The graphic will automatically show the progress based on people subscribing. Most of these graphics and tools are free to use, but they come from various 3rd party companies like StreamLabs, not from Twitch themselves. Twitch grew in the opposite way of YouTube, which started as a place to upload videos and later added live streaming. Originally, live video was “live”, and then the video was gone. Eventually, they added an archive ability to keep your live streams for people to watch back, and just recently they added the ability to upload pre-recorded videos. The big thing to consider is that your videos only stay for so long (exact time limits vary). It’s not like YouTube, where your video will remain forever. However, you can easily export your Twitch videos to YouTube if you want them to remain available. Better yet, you can use a tool like Switchboard Cloud to live stream your videos to Twitch and YouTube simultaneously. If you do that, you’ll automatically have a copy in both platforms and won’t have to remember to do anything else to keep it for as long as you’d like. Twitch offers awesome tools you can use to keep content rolling on your channel, even when you aren’t going live. They really want you to operate almost like a TV station, where if someone tunes in, there is always something playing. This really does help to grow your channel and is highly recommended. The two main tools they offer to do this are Video Broadcast Playlist and Hosting. The first of these is exactly what it sounds like. Twitch allows you to create a playlist of past streams and uploaded videos and play them when you aren’t live. Hosting, on the other hand, is the way to carry another channel’s live stream when you aren’t live. You basically create a list of the other channels you’d like to host, and if they’re live when you aren’t, their video will be shown on your channel. All things considered, if you’ve got the time and the right kind of content, Twitch can be the ultimate streaming platform for your content, regardless of whether you’re an advanced streamer or brand new to the medium!